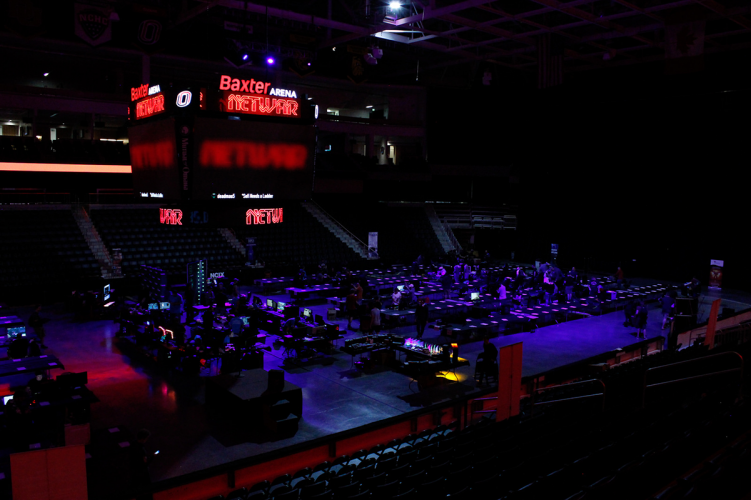 NETWAR is only possible with the generosity of our attendees, sponsors, and volunteers. We want to thank Great Plains Communications and Infinite Loop Virtual Reality, our Bronze sponsors, for their contributions to NETWAR 36.0! Great Plains Communications provided a $250 Amazon gift card for our raffle. Infinite Loop Virtual Reality promoted our event and is running a VR demo from 10:00 AM to 2:00 PM on Saturday for NETWAR 36.0. Book a VR session online using coupon code NETWAR for 10% off (exp. 4/14/19). Great Plains Communications is the largest privately-owned telecommunications provider in Nebraska. The company provides over 90 communities across the state with high-speed Internet, cable television, and voice services. 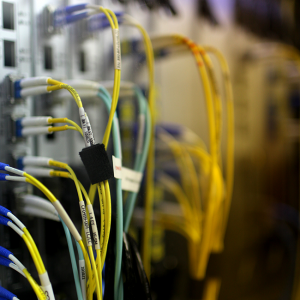 Business solutions range from traditional and cloud-based voice and data products to installation and support of large business networks with scalable Internet and Ethernet solutions. 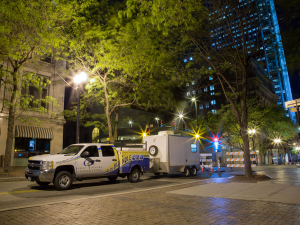 At the core of its service offering is an extensive 9,500-mile regional fiber network including over 300 fiber miles in the Omaha Metro area. The network extends beyond Nebraska into Colorado, Illinois, Iowa, Kansas, Minnesota, South Dakota, and Wyoming offering community access rings, last-mile, and middle-mile solutions, all fully supported by their 24x7x365 Network Operations Center. The company is financially strong with over a century of experience providing reliable and innovative solutions. Great Plains Communications is privately owned by Grain Management, LLC: a leading private equity firm focused on investments in the Communications sector. For more information visit www.gpcom.com. Looking for something fun to do this weekend? How about Virtual Reality? Book a time slot with Infinite Loop Virtual Reality online and use coupon code: NETWAR for 10% off. The code is valid now till April 14th, 2019. 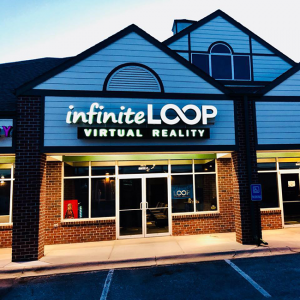 Infinite Loop is Nebraska’s largest virtual reality arcade. With over 50 games to choose from, they have a something for everyone to enjoy. Infinite Loop has 9 virtual reality stations. 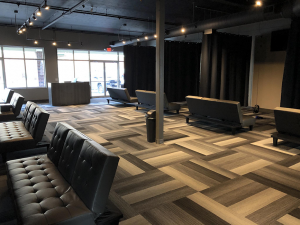 Each station contains one VR system, a 55″ 4K tv and a couch. Each station can be shared with up to 4 people with one playing at a time. During your time you will be able to jump in and out of games and swap players as often as you would like. They also have 20 multiplayer games that can be played between stations. NETWAR 36.0 – Less Than One Month Away!